Premium: Is a monthly fee in which you pay to a health plan for your coverage. Copay: Are fees you pay at the time you receive a covered health care service. A copay is generally a pre-set, fixed dollar amount (for example, a $25 copay for an office visit). Coinsurance: Coinsurance is a charge you must pay for certain health services covered by your plan. Coinsurance is normally stated as a percentage of eligible expenses. For example, a health plan might pay 80% and you would pay 20% for a covered service. Deductible: The amount you must pay for health care before the insurance company or Medicare begins to pay for covered health services. It’s important to note that in many cases, a higher deductible means a lower premium payment for the same coverage. Maximum out-of-pocket costs: The maximum amount of money a plan member has to pay during a specific time period. Some questions to consider when looking for a plan. If you don’t visit the doctor very often, you may choose a plan with a lower monthly plan premium and higher copay. If you do visit the doctor regularly, you may decide to pay a higher monthly plan premium for a plan that offers a lower copay or a lower deductible. How many times you have been hospitalized, or do you see that you may be hospitalized some time in the future? If hospital visits are rare, you may want to consider a plan that offers a lower monthly plan premium in exchange for a higher deductible. What’s the maximum amount you could afford to pay out-of-pocket in one year for premiums, copays, coinsurance, and deductibles? If you want to limit your out-of-pocket expenses or want catastrophic coverage for your prescription drug spending, you may want a plan that offers an annual out-of-pocket maximum. Would you rather pay a monthly premium instead of paying at each doctor visit? If you prefer not to pay copays and coinsurance each time you visit the doctor, you might choose a plan with a monthly plan premium that has limited copays for office visits. Would you rather pay a higher monthly premium for predictable coverage, lower out-of-pocket expenses and a choice of doctors? If these coverage options are important to you, you may want to consider plans with a higher monthly premium, plans without a provider network or plans with open access networks. You want to consider the cost differences among the plans. How much you pay in premiums, out-of-pocket costs and deductibles. How much choice you have to see your own doctors or hospitals. Can you can see a specialist without a referral? Is prescription drug coverage is included in the plan? 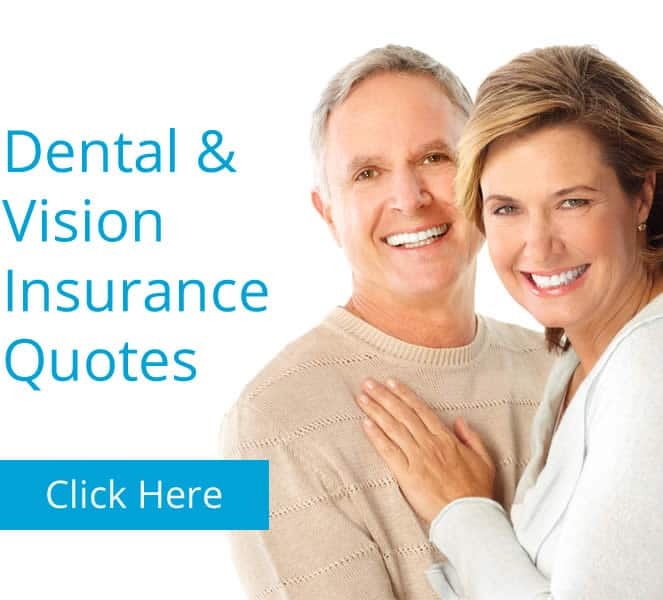 Will you get additional benefits, such as vision or hearing coverage? Are you’re covered when you travel for emergencies and urgent care? Find out how these costs are handled before you decide to purchase a plan. Do you have more than one or two prescriptions? How much do you currently spend on prescription drugs, including copays, coinsurance and/or non-covered drugs? Does the plan you are interested in include your medications on its list of covered prescription drugs (review the formulary provided)? Would you like to be covered for future drug needs and avoid possible cost penalties, even if you might not need the coverage immediately? 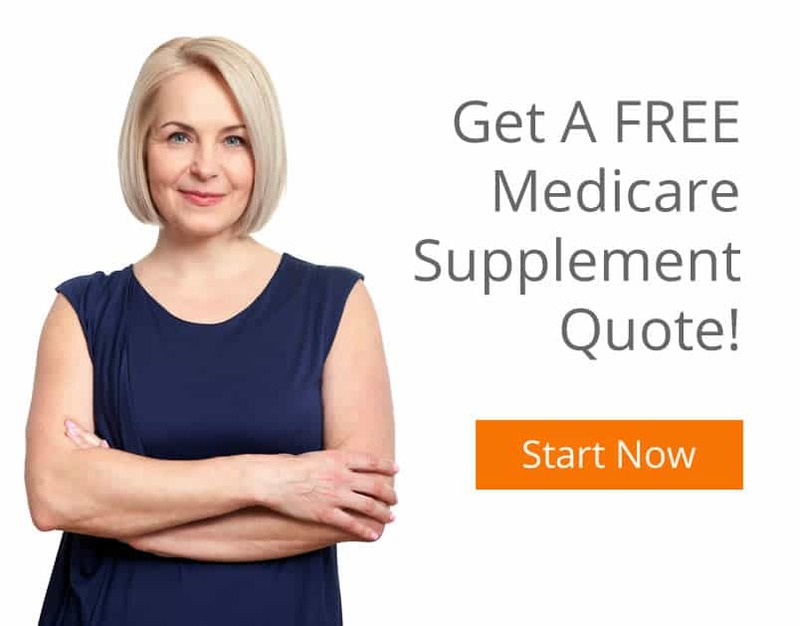 Prescription drug coverage is available to all people with Medicare. How much you pay for coverage will depend on the type of plan you choose and when you sign up. If you currently take prescription drugs. Make sure that the coverage applies to your specific medications. To find out if your drugs are covered by a plan, review the plan’s formulary (prescription drug list). Many plans have their formularies on their website. Check the plan benefits to find out your prescription drug copays. Drug copays vary from plan to plan. Check the plan benefits to see if there is a deductible for drug coverage. Some plans have deductibles specifically for prescription drugs. If you do not take prescription drugs at this time but are eligible to enroll in Part D, you may want to consider enrolling now in order to be covered for the future. If you select a plan that does not cover prescription drugs, you may end up paying a Part D late enrollment penalty if you change to a plan that covers prescription drugs later. Once you enroll in Part D, the accumulated penalty (1% per month for each month you qualified for a plan and chose not to enroll) becomes a fee added to the total monthly premium you pay for the plan when you do decide to purchase a drug plan, for as long as you’re enrolled. It’s important to consider enrolling in a Part D plan as soon as you are eligible, regardless of your current prescription drug use.